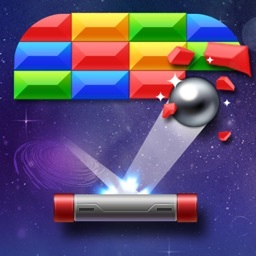 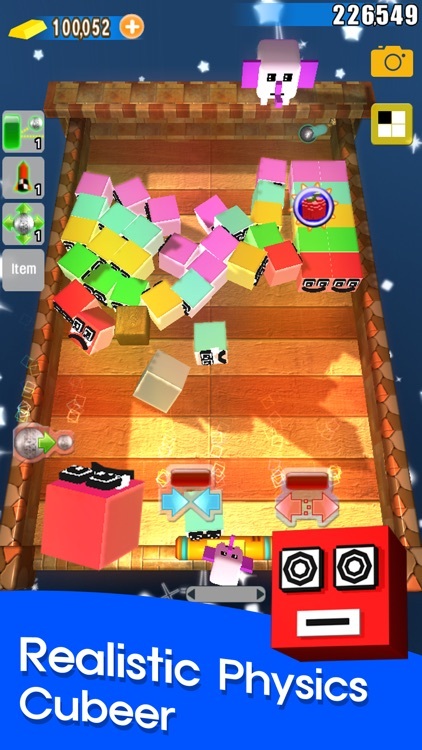 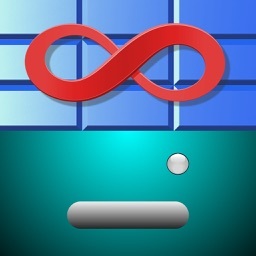 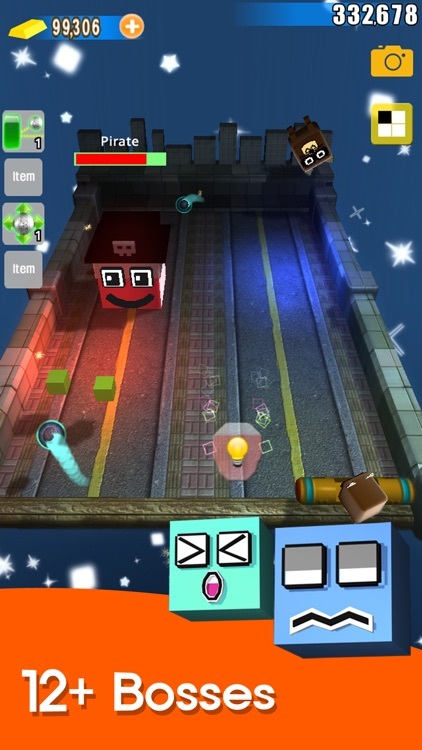 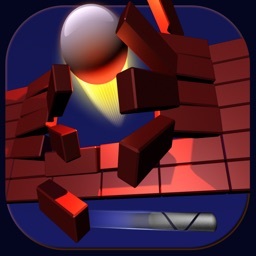 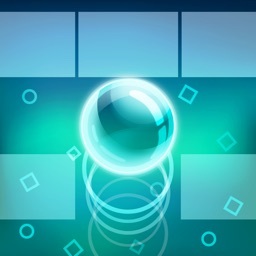 The most beautiful brick breaker game with tons of new fun physics effects never seen before! 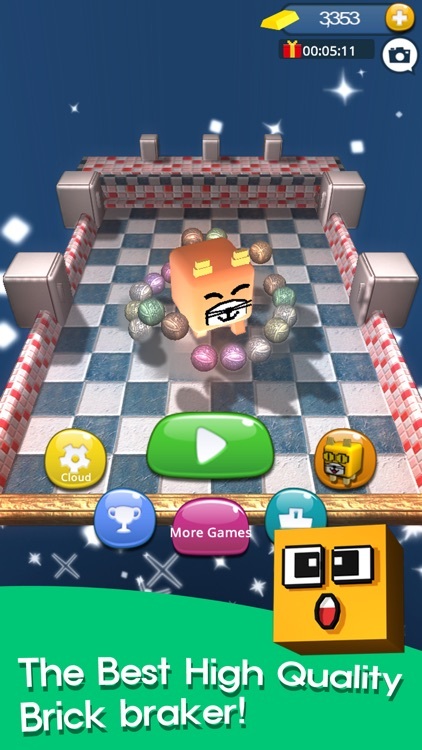 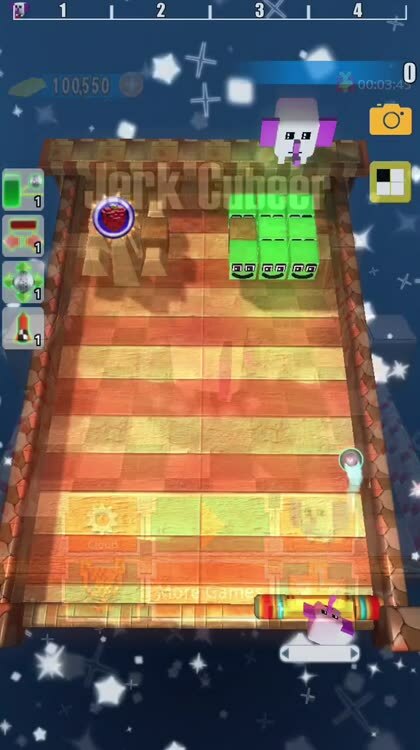 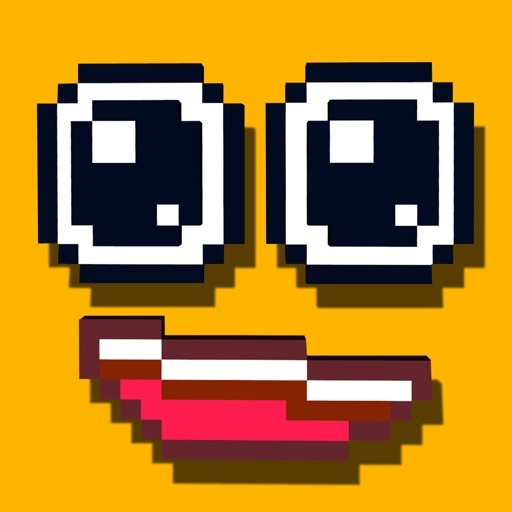 Jerk Cubeer : I will press you to make a cube !! 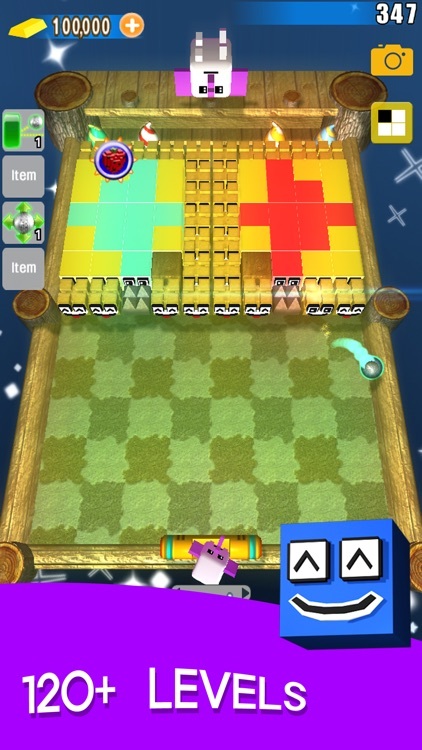 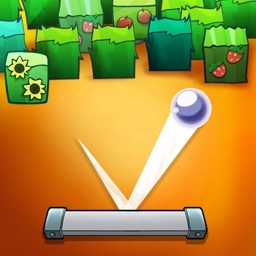 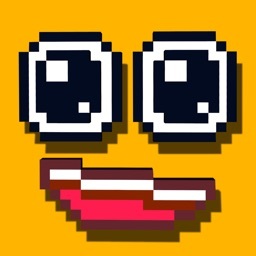 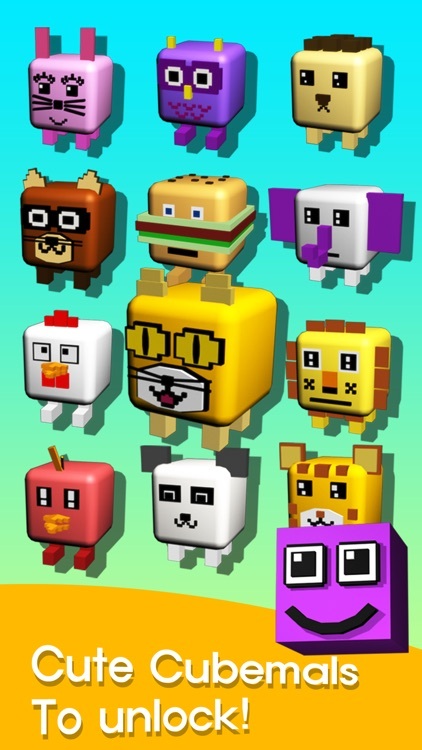 - Cute cubemals to unlock!